The accelerated growth of financial technology products and services in Latin America in recent years is no great surprise. A few months ago, we published our study on this, and Finnovista and the Inter-American Development Bank (IDB) confirmed the existence of 1,166 ventures related to FinTech. Notwithstanding, what can we expect given that startups continue to face significant challenges in keeping pace and evolving to fit the needs of the market? 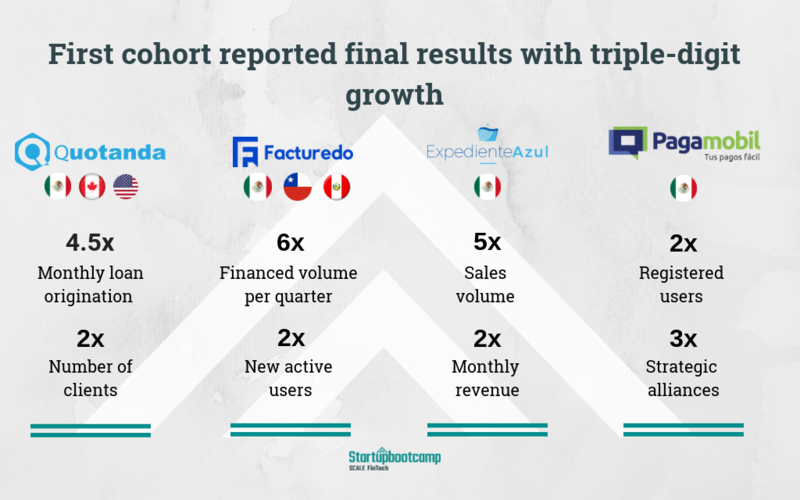 A few months ago, we announced the closure of our first generation of Startupbootcamp Scale FinTech Mexico City, and reported triple-digit growth for all four participating startups across different metrics. These remarkable results have set the bar high, made clear the foundations of exponential growth, and serve as great motivation in our search for the next batch of leading-edge FinTechs. It has also allowed us to reflect upon some of the key tips to scale your startup. I’d like to share with you some thoughts on three things you should start to implement now! No FinTech is an island. In order to grow, you need support and constant accompaniment. Entrepreneurship in FinTech is a very difficult and challenging path requiring mentors, specialized advice, a constant flow of potential clients and contacts. Think big and don’t limit yourself. You have to go one step beyond your long-term plan and think about where your startup solutions can ultimately go, because if it is limited, at the end someone else can do it, copy or develop it. Focus. As an entrepreneur, you have to have focus and make sure you put all your attention and your time. Don’t try or be tempted to do many things at once. Define metrics of success, and also metrics of failure. For example, if you’ve set a two-week deadline for activity and see it is not working, take the hard decision, re-evaluate your path and pivot if necessary. Through Startupbootcamp Scale FinTech you could receive the personalized accompaniment you are looking for, and get to results faster. You are still in time to apply. 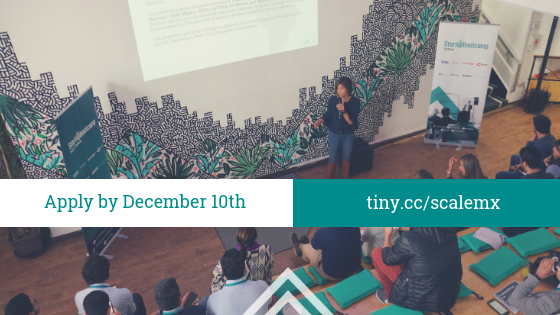 Register your startup before December 10th. 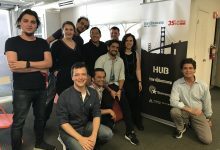 At Startupbootcamp Scale FinTech Mexico City, we also have the support of corporate partners (Visa, Fiinlab powered by Gentera, Banregio, HSBC Mexico, EY Mexico IGNIA, Latinia and White & Case) as well as a network of regional and international investors, and a staff of mentors who help the companies in their scaling process.